My first recommendation is the Melt Bar & Grill! This restaurant is very delicious with salads, soups, and tons of assorted grilled cheese sandwiches! It is moderately expensive, around $10-$15 per person. A recommendation for a fancy occasion. This restaurant is a fancy type place where you dress up and there is fancy food like steak and shrimp. You need to make a reservation ahead of time to visit this restaurant. Visit the Bay Harbor website here for more information about it and to make a reservation: http://www.bayharbordining.com. Chickie’s and Pete’s is a nice restaurant where you can watch sports inside. They have pizzas, salads, fries, and burgers with a great variety to choose from! I highly recommend trying this restaurant! If you are looking for an inexpensive option, but a restaurant and not a food stand, Johnny Rockets is the perfect place for you! Milkshakes, burgers, and more great food options are available here! 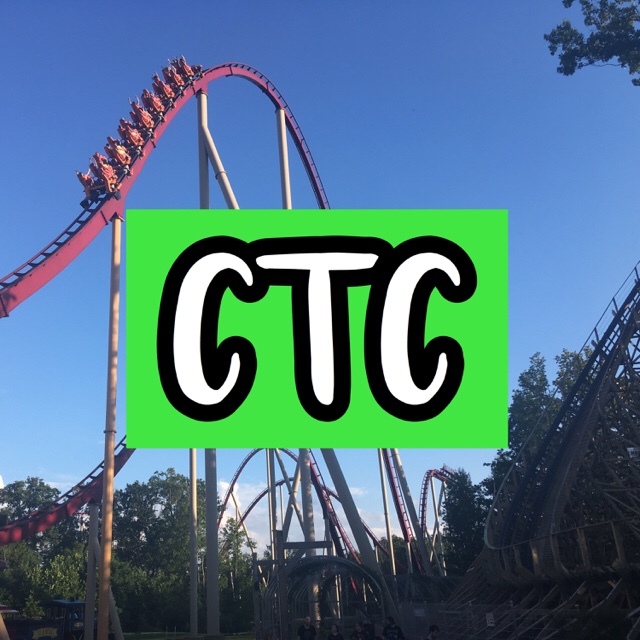 I hope you enjoyed this blog post and will use some of these recommendations on your next trip to Cedar Point! Thank you I wish so too! Yes I trick-or-treat still! I’ll make sure I do! NextWinterFest – An Event Returning to Kings Island Soon!